Soft, cuddly and oh so huggable! 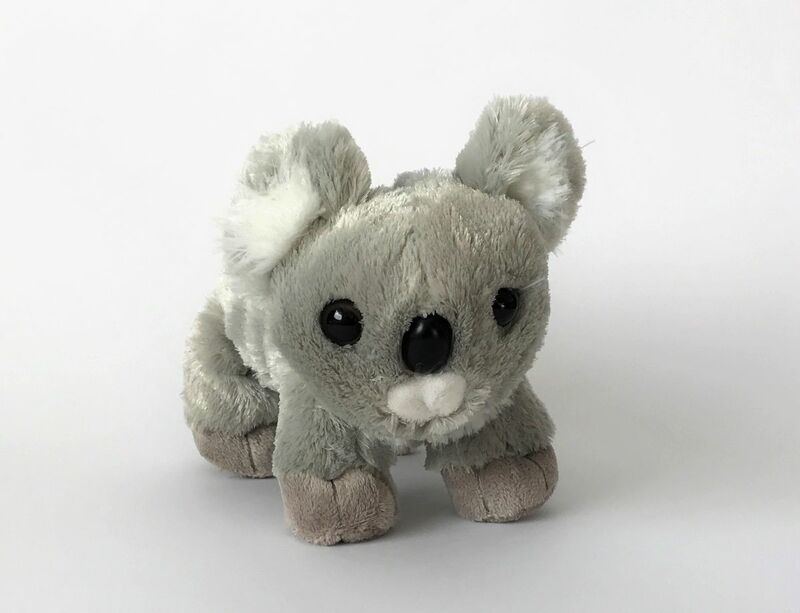 This adorable little koala is the perfect size for children of all ages. It can stand on all fours or sit on its little bean bag bottom. A great gift to send to friends and family overseas or even to add to a Christmas stocking or to add to hampers for that extra special touch.